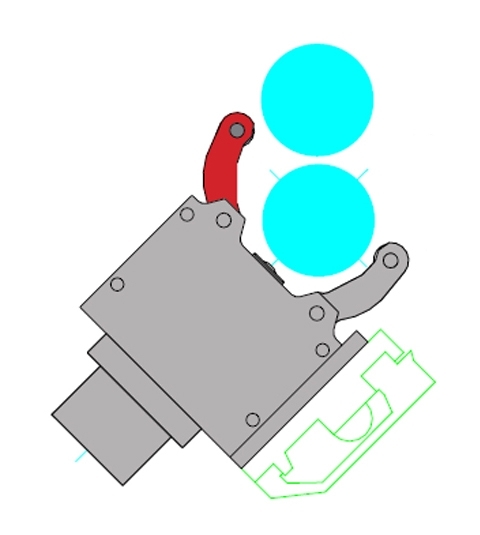 Steady Rest with rear mounted actuating cylinder and top arm extra opening. 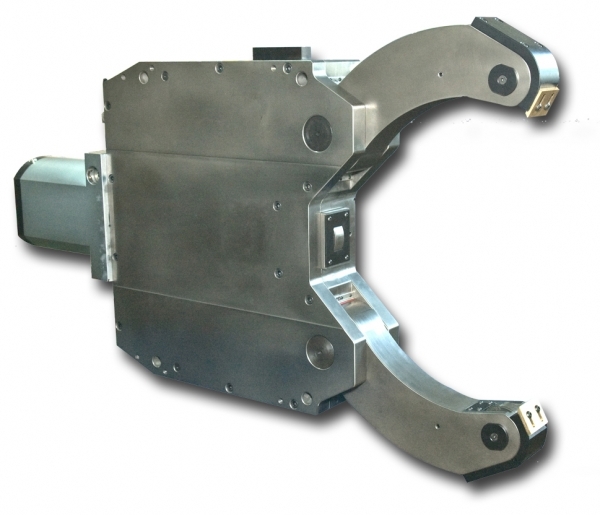 This series of Steadies are made for applications where vertical loading is required e.g. using a gantry loader.